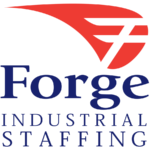 Thank you for your interest in Forge Industrial Staffing! Helping YOU succeed by changing lives, one job at a time! 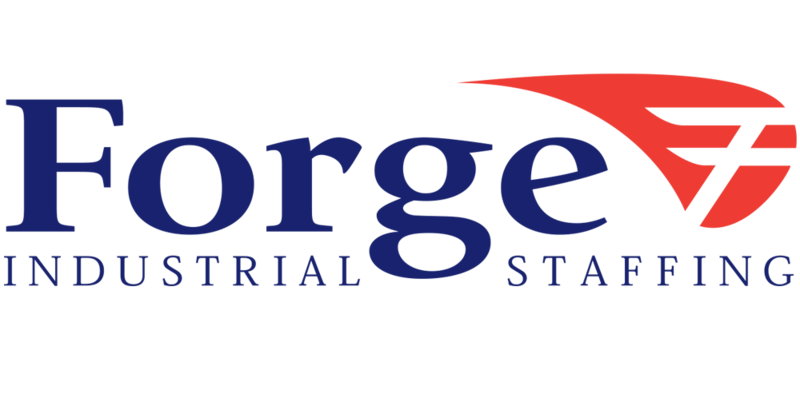 You will be eligible for paid holidays, vacation pay, health insurance, referral bonus program, employee of the month and a weekly pay by check, direct deposit or paycard!